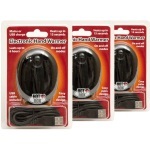 HotRox Hand Warmers are fantastic little electronic rechargeable handwarmers that will keep your hands (and other parts of your body) warm, ideal for popping in your pocket and taking with you when you are heading off for a walk, travelling, commuting, going to play golf, horse riding, and working in chilly office! 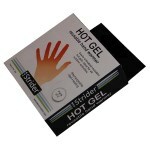 It is also suitable for those with poor circulation and medical conditions such as Raynaud's. 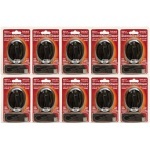 These hand warmers come with a USB charging lead so you can quickly charge them up by using any USB computer socket or USB wall socket - you probably use one to charge your phone! Once they are ready to go, they offer up to 6 hours of heat on their medium setting and up to 3 hours of heat on the high setting. We absolutely love the way that these electronic handwarmers are so simple, safe and easy to use, you turn them on, you turn them off! and they can be reused over and over again. What more could you want? HotRox handwarmers are made to be held. 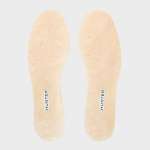 The sleek tactile design measures just 19mm thin. 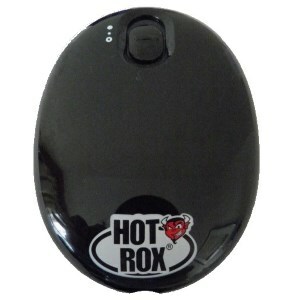 Simply turn HotRox on and grasp it lightly with the hand to allow the heat to transfer and warm up your hand. Once your hand is warm you can transfer the HotRox handwarmer to the other hand and enjoy the warmth. Of course there's nothing stopping you using two HotRox handwarmers at the same time! Each HotRox hand warmer features a specially designed heatplate. When HotRox is turned on it will rapidly heat up in around 15 seconds. 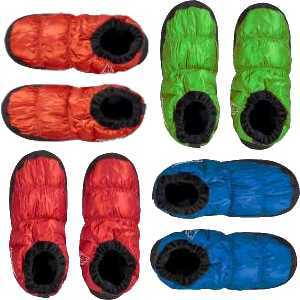 When HotRox handwarmer is turned off it will cool down just as quick, allowing true heat on demand. HotRox handwarmers use rechargeable lithium battery technology which holds its charge for months on end, so you always know it's ready for when you need it most. Note: You will need a USB charging socket. Any USB computer socket or USB wall socket (under 1AMP) will do - you probably use one to charge your phone.